Virgil I. Grissom High School was dedicated in 1969 along with Chaffee Elementary and Ed White Junior High School in honor and memory of the Astronauts who lost their lives on January 27, 1967, at Cape Kennedy, Florida, when a flash fire consumed their spacecraft during a full-scale simulation in preparation for the subsequently scheduled launch of their Saturn/Apollo Mission. When the school opened in 1969, Joe Davis was named the principal and his assistant was Ray Reynolds. 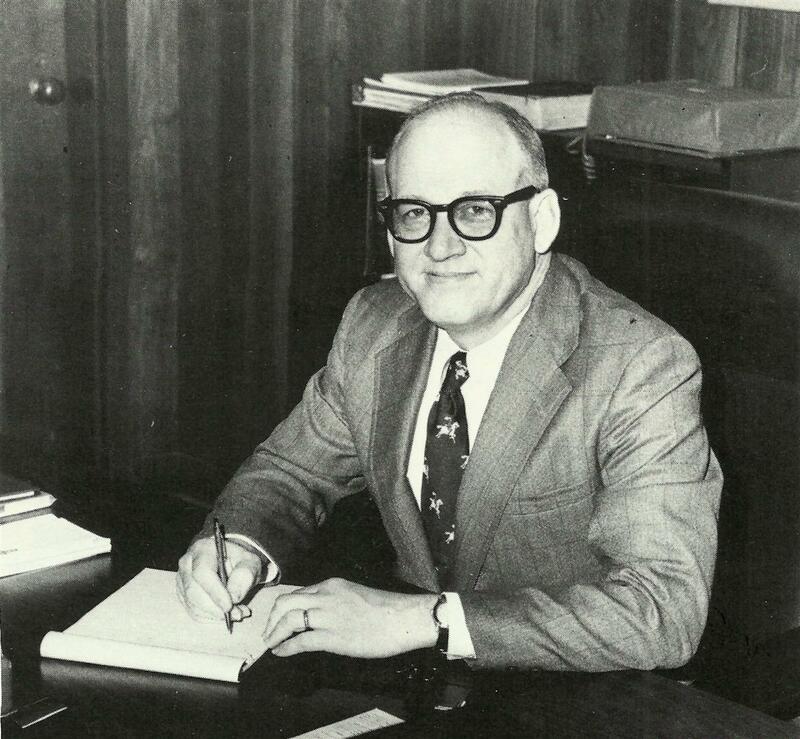 In 1970, Dr. George Davis was made principal with Billy Dykes and Ray Reynolds as his assistants. Dr. Davis served for two years as principal, when in 1973, the Board of Education selected Mr. Sidney Ingram to serve as principal with assistants Ray Reynolds, Louise Amos, and Ed Seal. Mr. Sid Ingram remained as Principal of Grissom High School until his retirement in 2000. Virgil I. Grissom High School opened September 1969 on a 34.45 acre site in the southeastern section of Huntsville with an enrollment of 1,593 students in grades 9-11. Plans for the future included adding a senior class and having the first graduating class in May 1971. The building was designed by Jones, Crow, Mann and Associates, architects, and was built by Gresham and Williams, major contractor. The purpose of the design of this modern educational complex was to make possible the incorporation of a curriculum with several innovative ideas. Among these were individualized instruction or continuous progress programs, team teaching, independent study programs, and modular scheduling. The floors were carpeted to reduce the noise within the classroom. Comfortable furniture, which was light enough to be moved easily for grouping, was furnished in each room. Bright colors were used throughout the building to promote good morale. The original school plant had the capacity of 2,000 students, and enrollment quickly surpassed that number. The building began as a two-story complex with eleven circular pods, containing 56 classrooms. The facility included a commons area and cafeteria, administrative offices, a library on the second floor (which did not open in 1969 with the rest of the school), a gymnasium that would seat 3,000 and had an upstairs running track and collapsible bleachers, and a fine arts area. By 1972 and 1980, several pods were added to the school bring the square footage to 88,423. By 1980, the school staff, under Principal Sid Ingram, consisted of 3 assistant principals, 97 classroom teachers, 2 counselors and six vocational units. The 1980-81 SACS Study shows a student population of 2269 and by the 1985 review that number had increased to 2356. Building continued with additions of an auditorium, new gym, the H-Pod science wing, and finally, opening in November of 2013, the I-Pod!